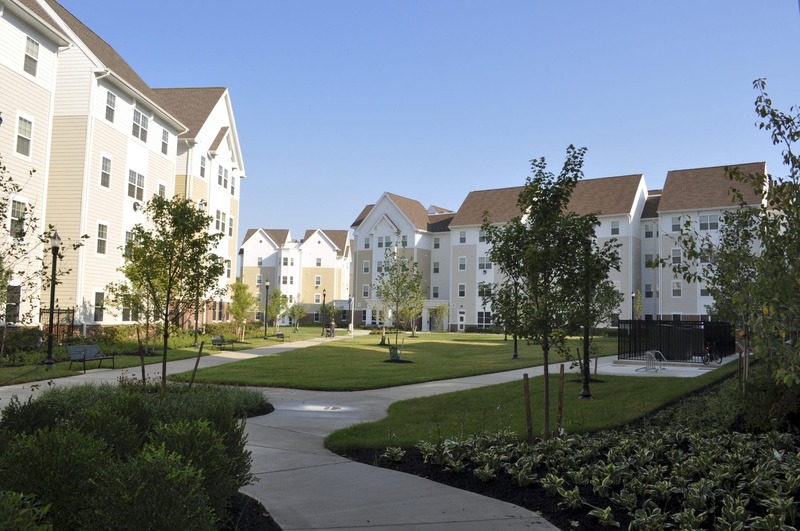 Kinsley served as the general contractor to build Phase 1 of the West Campus Apartments complex. 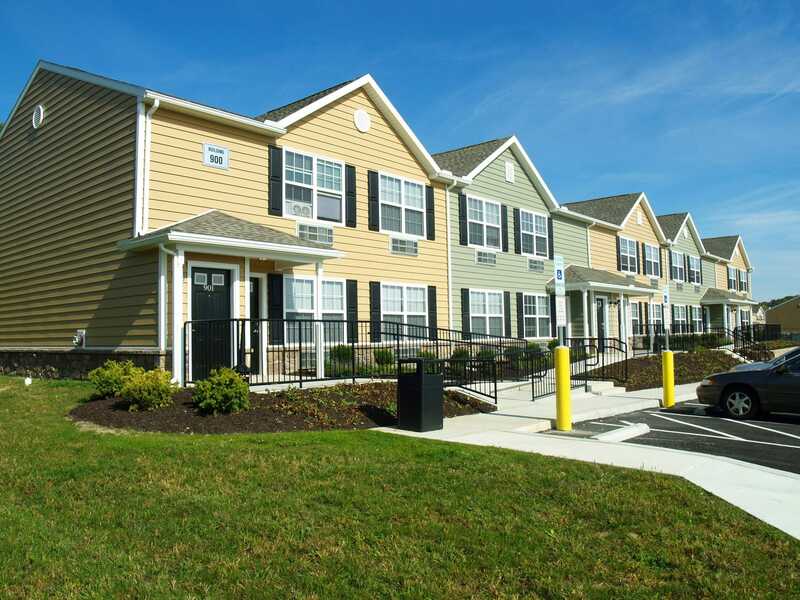 This is part of a series of apartment units to accommodate the University’s expanding student enrollment. Each three-story unit contains two five-bedroom suites on each level. Suites have common kitchen, laundry and living spaces. Due to the sloped site, a bridge connects the second level of the apartment to the adjacent campus grounds.